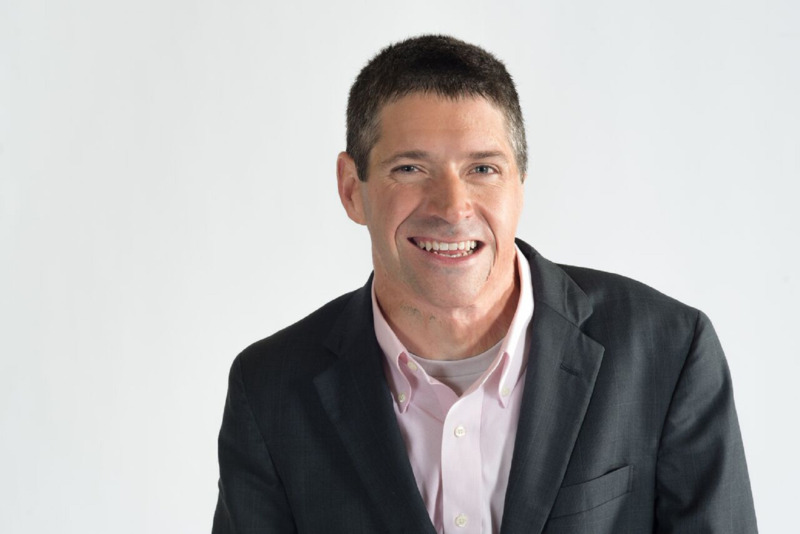 A rousing 7-step plan for living a life filled with hope and possibility from an inspirational speaker who survived a near-fatal fire at the age of nine and now runs a successful business inspiring people all around the world. When John O’Leary was nine years old, he was almost killed in a devastating house fire. With burns on one hundred percent of his body, O’Leary mustered an almost unimaginable amount of inner strength just to survive the ordeal. The insights he gained through this experience and the heroes who stepped into his life to help him through the journey, his family, the medical staff and total strangers, changed his life. Now he is committed to living life to the fullest and inspiring others to do the same. 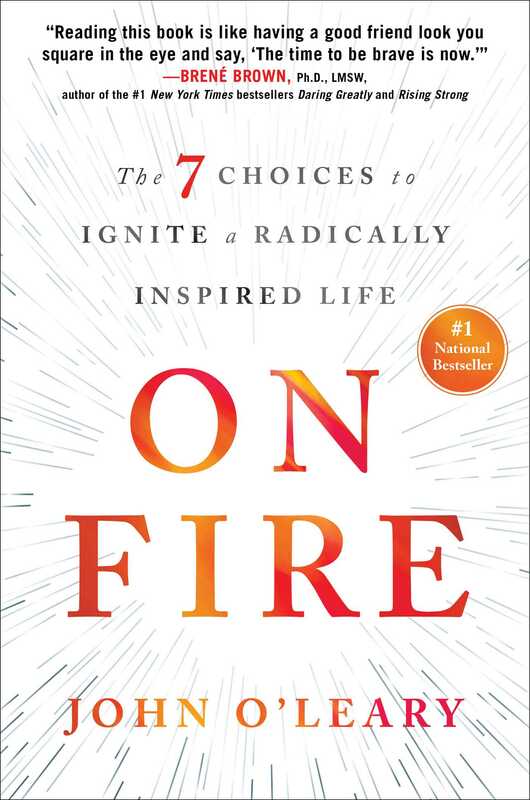 On Fire encourages us to seize the power to choose our path and transform our lives from mundane to extraordinary. Once we stop thinking solely on the big moments in our lives, we can begin to focus on those smaller opportunities that tend to pass us by. These are the events that can determine how we feel about life now, where we are headed in the future, and how many lives we can impact along the way. We can’t always choose the path we walk, but we can choose how we walk it. Empowering, inspiring, remarkably honest, and heartfelt, O’Leary’s strength and incredible spirit shine through on every page.